Before getting started, I made sure to detangle my curls with a wide comb and you can find great options at Sally Beauty Store for a reasonable price. Step 1. Part my hair in half with a tooth tail comb. Remember using a tail comb makes the process a lot easier instead using your fingers. Step 2. I applied a quarter size of the so much moisture to my hair because I tend to have really dehydrated dull hair at times, so I wanted to lock in the moisturizer and softness. 2. I added a dime size doublebutter cream and moisture milk to the my hair and used the upward crunch motion technique to provide bounce to my waves and curls. Step 3. I added the cocoshea whip as the last product to provide frizz-free to my waves and curls. Step 4. Since I have very flat waves on the back section of my hair, I decided to purchase 7/16 inch soft rollers to help train and enhance my curls to have more volume in the back. 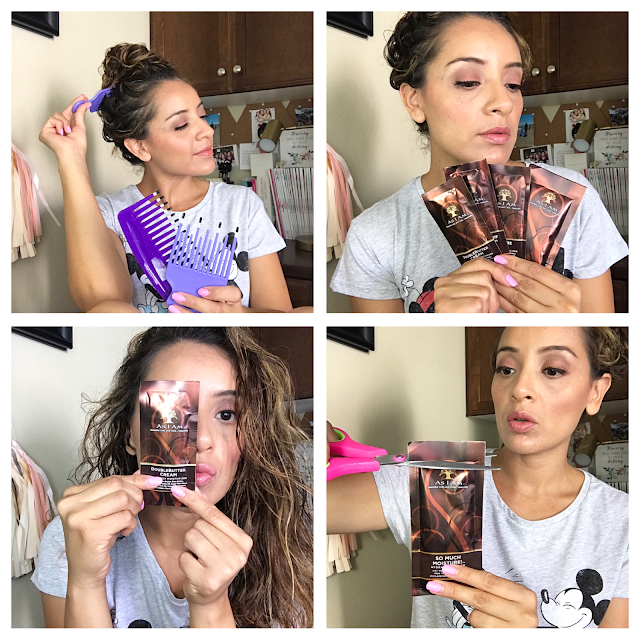 Overall the products are good, but I did notice my hair did feel a little heavy throughout the day, so I may need to adjust the portion application and/or probably sequence. It definitely however locked in moisturizer which made my hair less freezy, but waking up the next morning my hair did look a little dull. 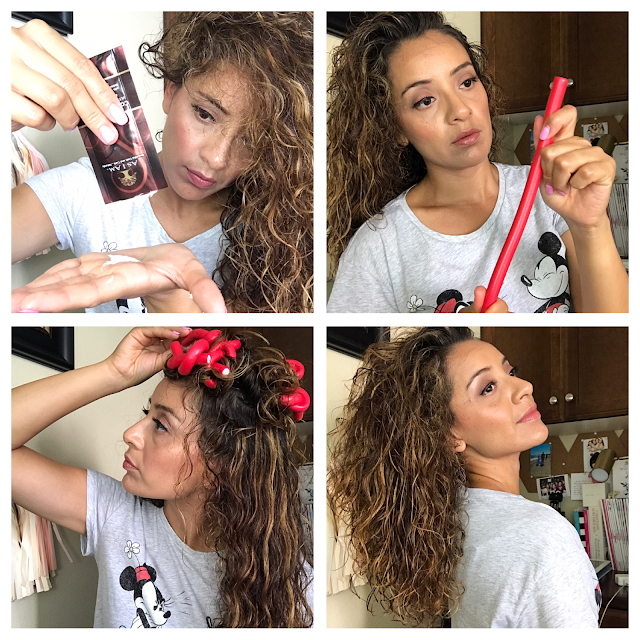 I would definitely recommend product for chicas who have thick coily curly hair because it will provide a great benefit to keeping the curls healthy. 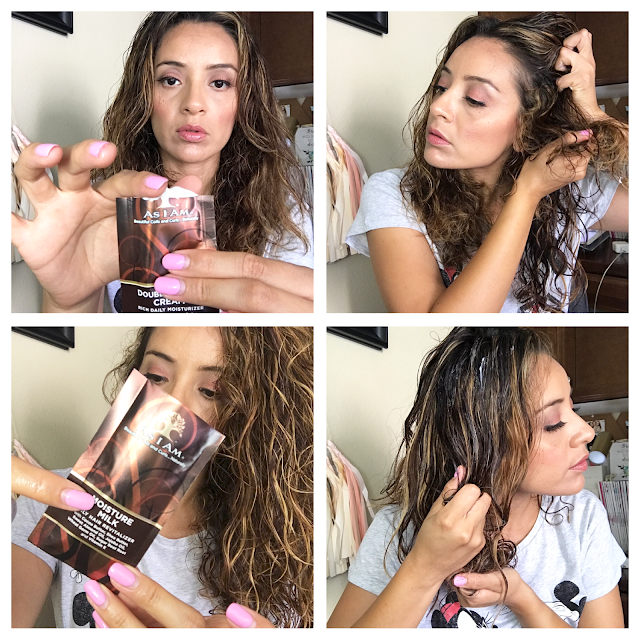 Will I use the products again for my curly/wavy hair? 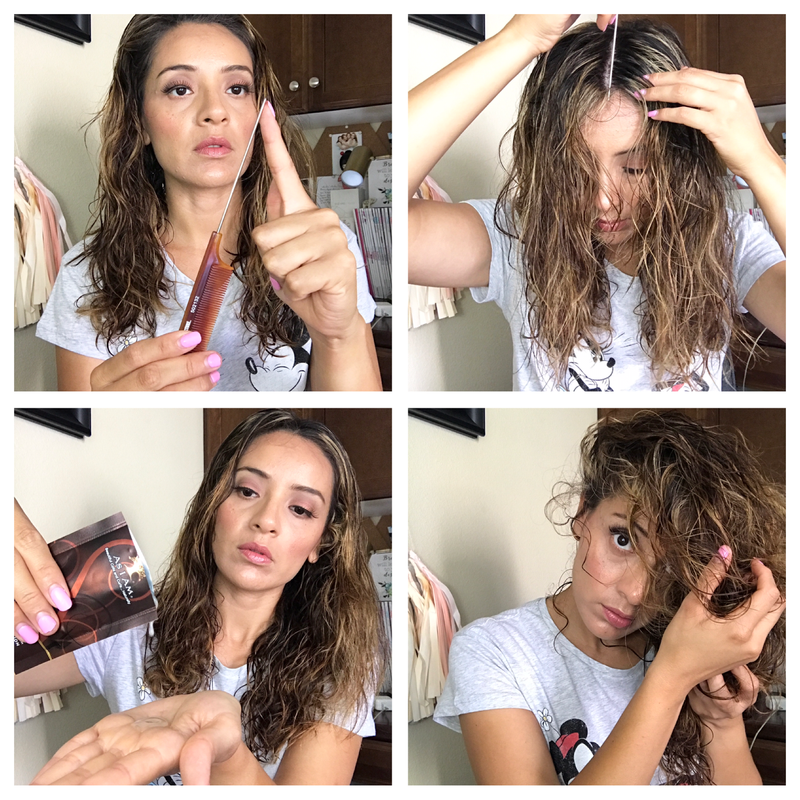 most likely because the products did provide a rich texture to keep the curls hydrated.